It’s not always rainbows and unicorns–sometimes, life doesn’t give you lemons–it gives you poop. 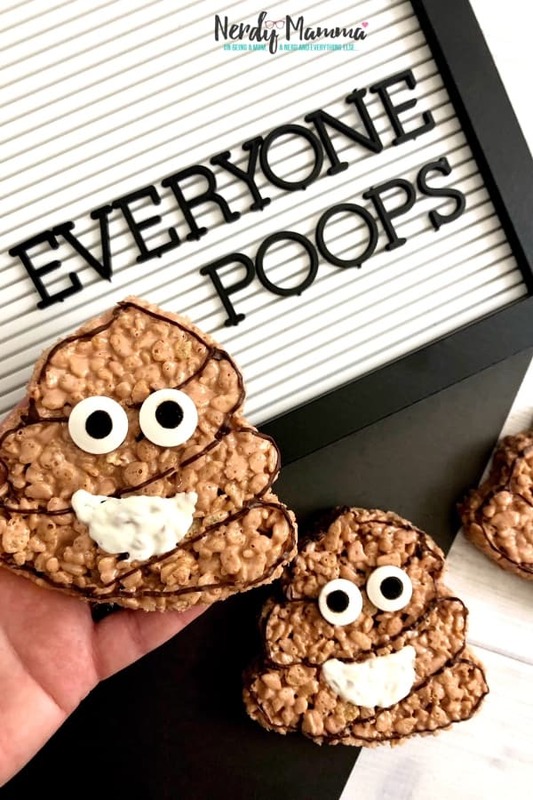 So, rather than walling in poop and just pushing through a bad day with the kids the other day, I decided we’d make some Poop Emoji Treats. This is the funnest–and perhaps funniest snack we’ve come up with. See, we really were having an off-day. It was raining, and I accidentally broke the toaster making paninis. We made it through lunch, barely. Then it was snack time. And the power shut off. 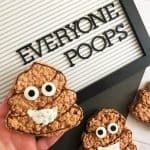 So, we whipped-out our oven-tools and made Poop Emoji Treats. See? Totally turned that poopy-day around! 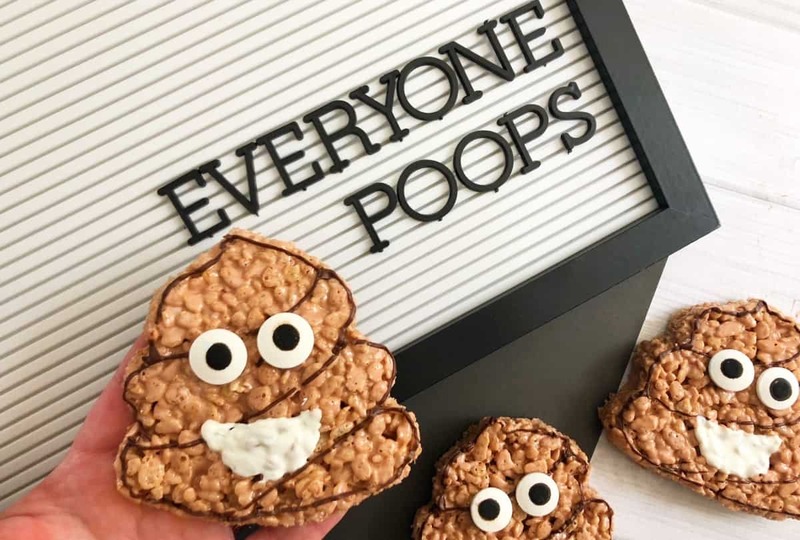 Now, you may not be having a poop-tacular day today, but when you do, you’re going to want these Poop Emoji Treats to be your go-to snack. So, go ahead and pin this. That way you’re ready. Heh. 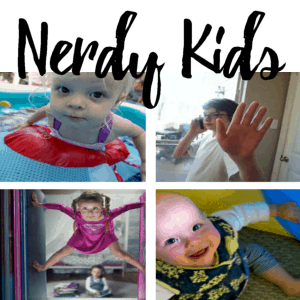 Look, we all poop. 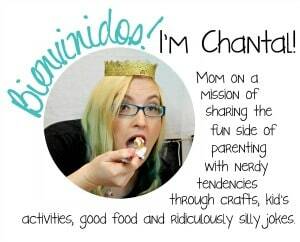 And wee have poopy days and we exclaim poop. Poop is just a fact of life. 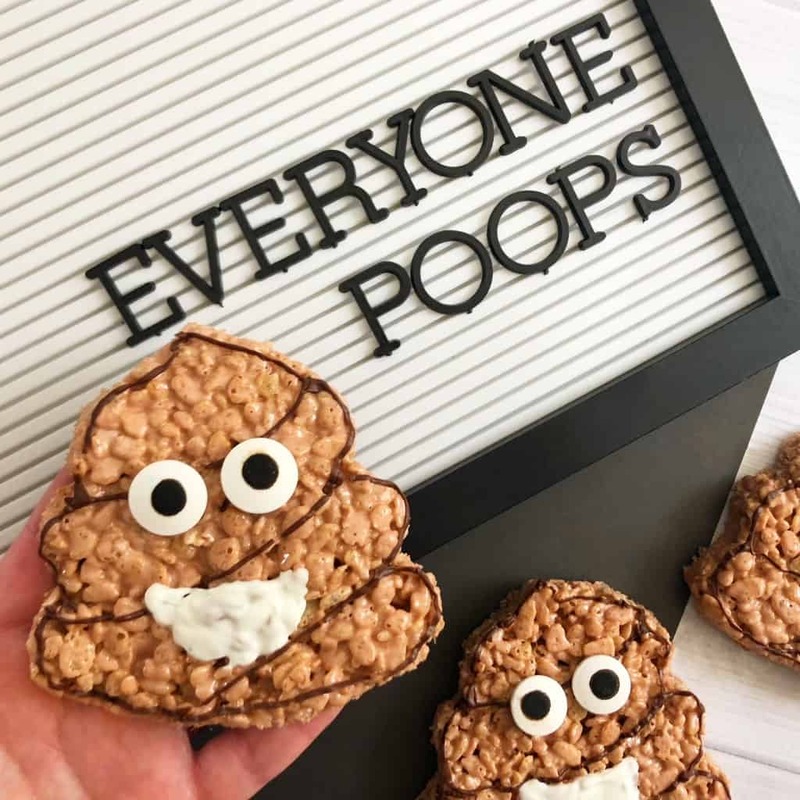 And now, thanks to a bad day and a even badder idea...well, we made some Poop Emoji Treats for snack time--because poop can also be funny. Grease a 9 x 13" pan with butter or a non stick cooking spray. In a large microwave safe bowl, combine your marshmallows and butter and heat for 1-2 minutes in the microwave or until the marshmallows get puffy. Mix in several drops of brown food color bag and stir your marshmallows and butter mixture until mixed together. 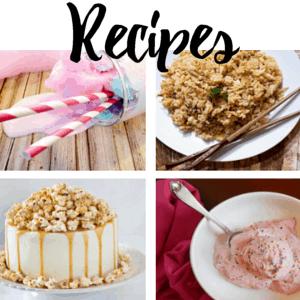 Add your Rice Krispies cereal to the mixing bowl and stir until the cereal is evenly coated with brown melted marshmallows. Scoop into your greased pan, press down firmly and let set for an hour to cool or transfer to the freezer for 30 minutes. Press your poo cookie cutter firmly onto the Rice Krispies to cut out your poo shapes and place onto a sheet of parchment paper. In two small separate microwave safe bowls, heat your candy melts on 50% power in the microwave for 3 to 4 minutes, stirring every 30 seconds until melted. Fill one decorating bag with white candy melts and one with brown and cut a small tip off the ends of the bags. 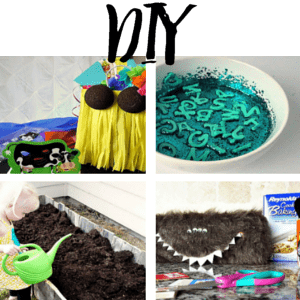 Use your brown decorating bag to draw an outline on to each rice crispy treat and three diagonal lines from left to right with the bottom one starting in the center like pictured. Dab a small amount of melted brown chocolate onto the back of two candy eyes and press carefully onto the center of the poo emoji‘s. Use your white decorating bag to draw a half oval for the smile below the eyes. Let your melted chocolate harden and enjoy!